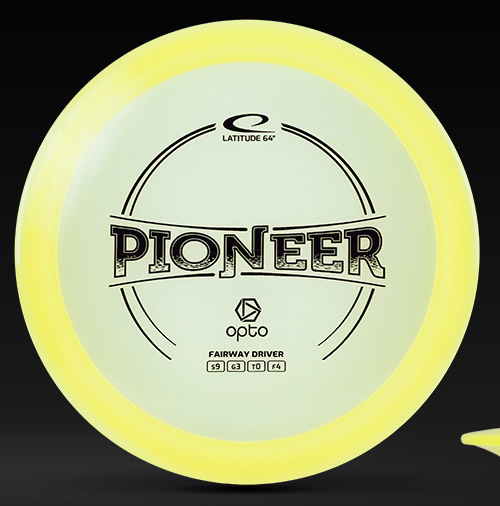 Latitude 64 Pioneer - Read Reviews and Get Best Price Here! 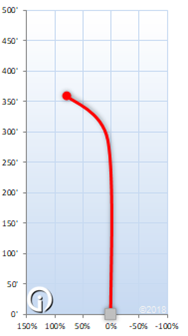 The Pioneer is an overstable fairway driver, built to face tough headwinds. 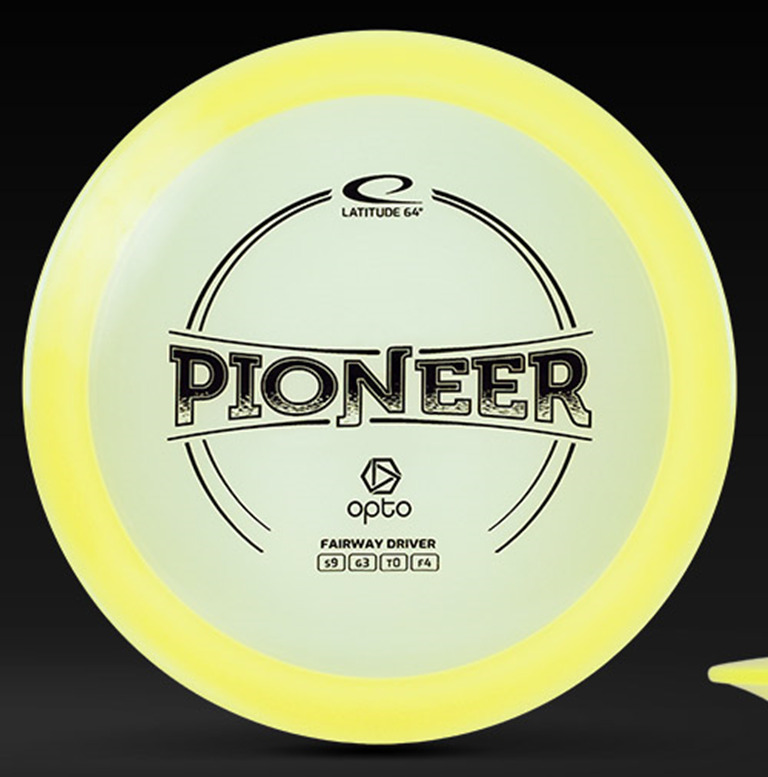 This disc features a flat top, which makes it an excellent choice for sidearm throws. You can trust the Pioneer to blaze trails up the fairway. The Pioneer is set to release in 2019.